H&I | Did these TV characters live on a boat? Living on a boat always seemed so cool to us. 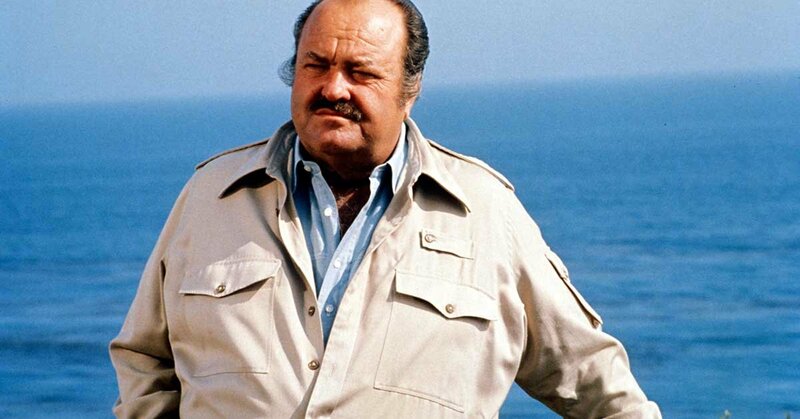 No wonder — cool detectives always seemed to live on the water on TV. It was an easy way to show that a character is quirky and rebellious. 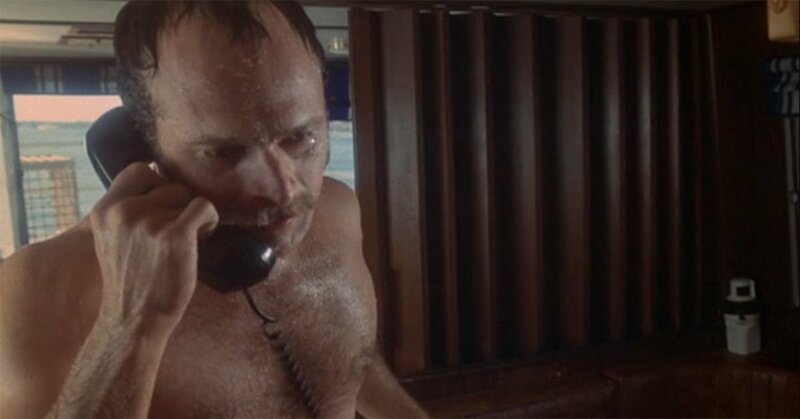 So, it's a simple question: Did the following television characters live on a boat — be it a sailboat or houseboat? See if you can stay afloat! Good luck! Did House live on a boat? 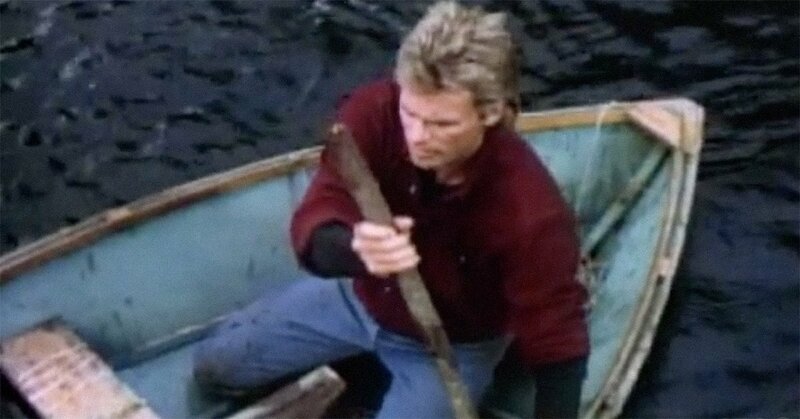 Did MacGyver live on a boat? Did Crockett live on a boat in 'Miami Vice'? Speaking of Don Johnson, was this the home or the office of Nash Bridges on 'Nash Bridges'? 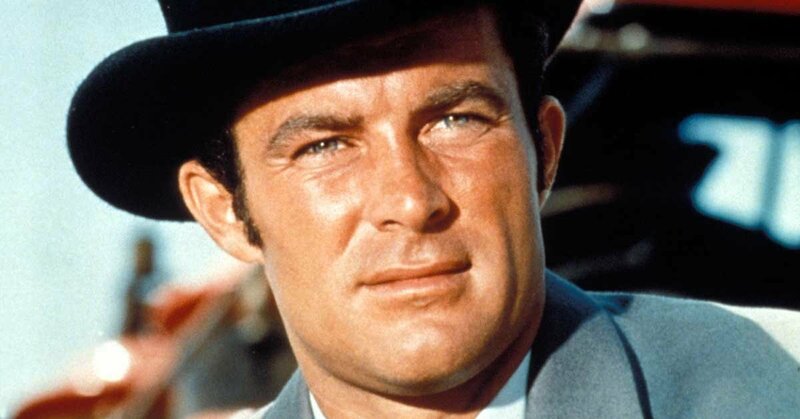 Did Jim West live on a boat on 'The Wild Wild West'? 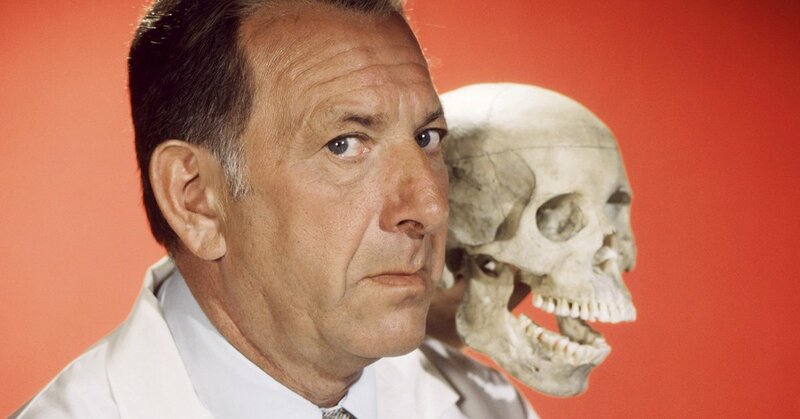 Did Quincy live on a boat in 'Quincy, M.E.'? 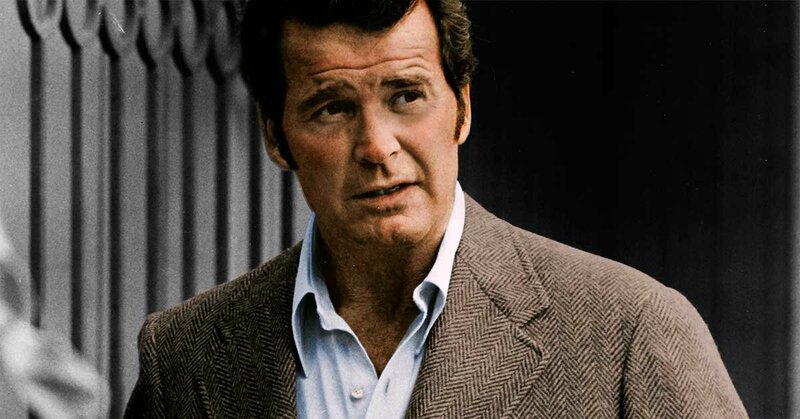 Did Jim Rockford live on a boat on 'The Rockford Files'? Did Kris Munroe (Cheryl Ladd) live on a boat in 'Charlie's Angels'? Did Rick live on a boat in 'Simon & Simon'? Did Cannon live on a boat on 'Cannon'? 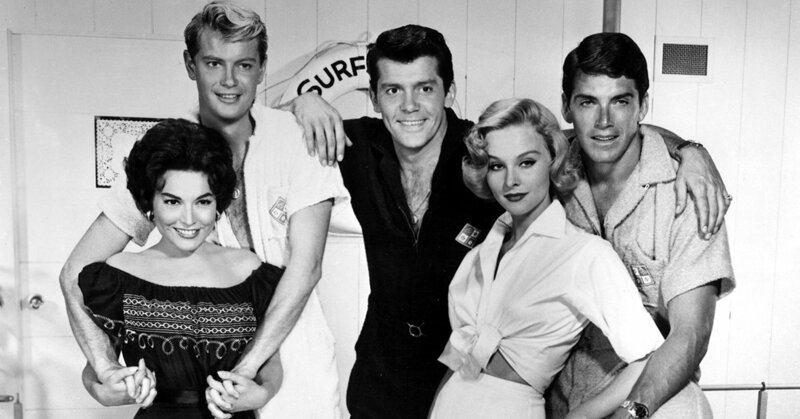 Did characters on 'Surfside 6' live on a boat? 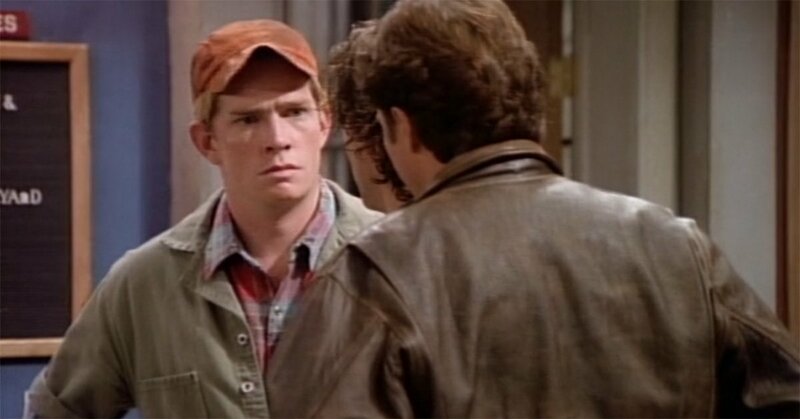 Did Lowell (Thomas Haden Church) live on a boat on 'Wings'?